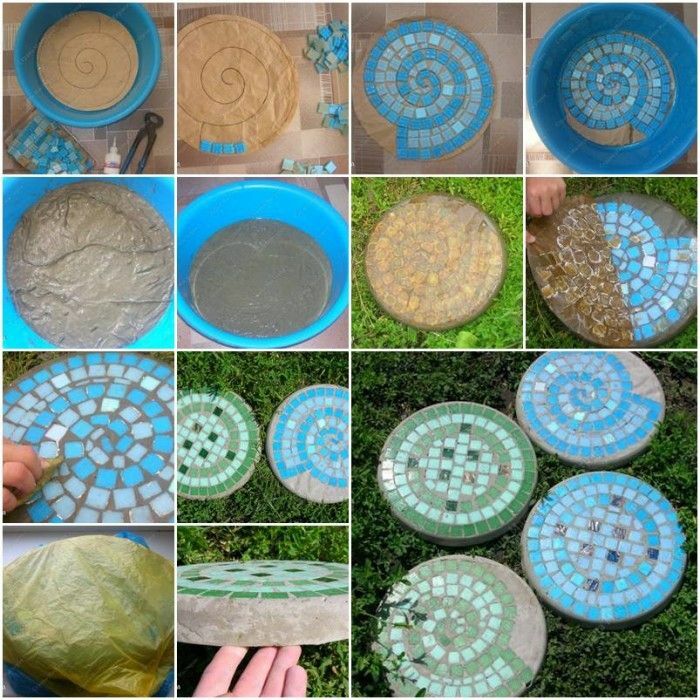 crafts. 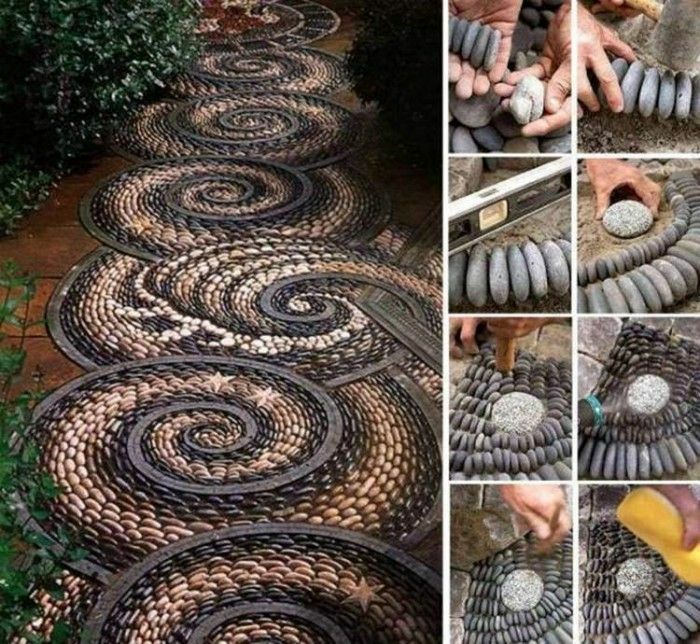 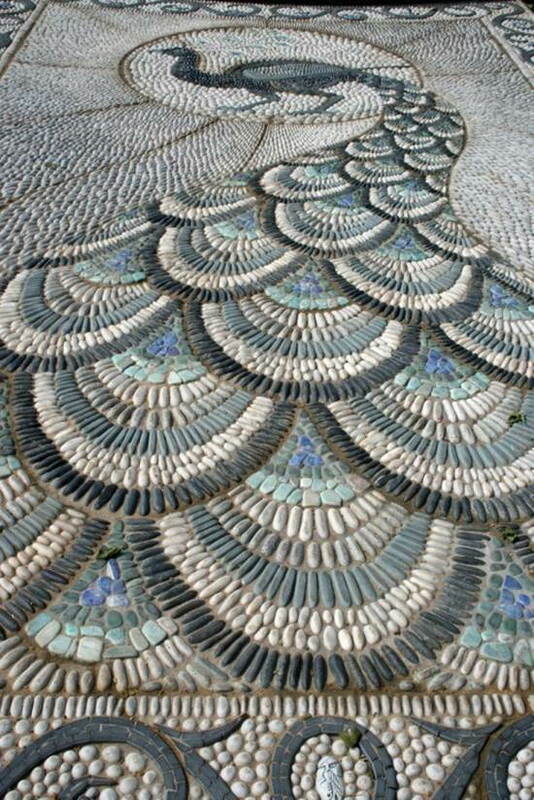 Making a beautiful spiral mosaic stone path might be a good idea. A pretty stone path enhances the overall beauty and elegance of your garden. 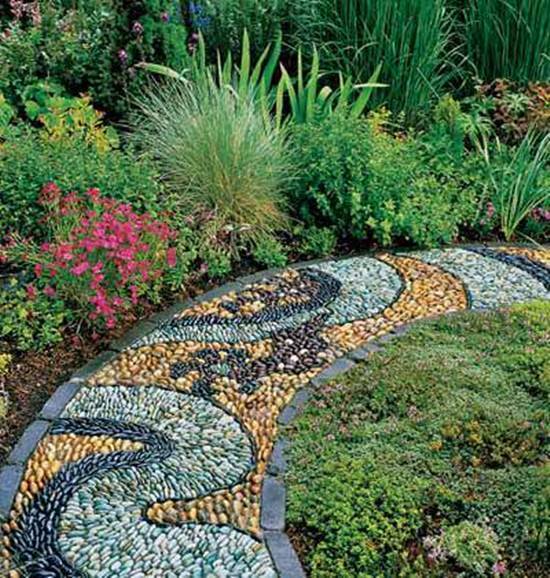 You can try DIY installing your own garden path. 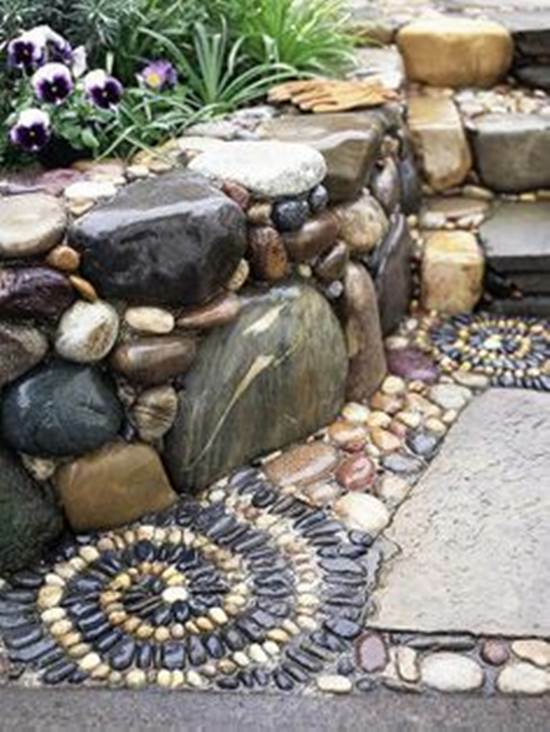 Actually it is easier than you expected. 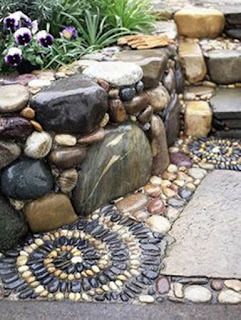 It’s not very technical and does not require any power tools. 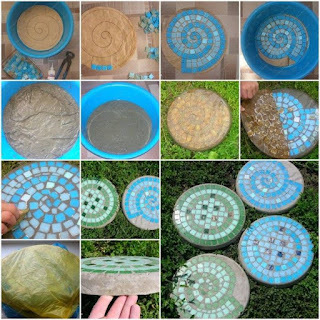 All you need is some supplies, time and a good tutorial to show you how to do it. 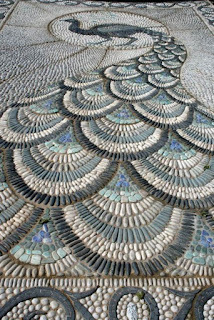 I found a nice tutorial on how to make pebble mosaic. 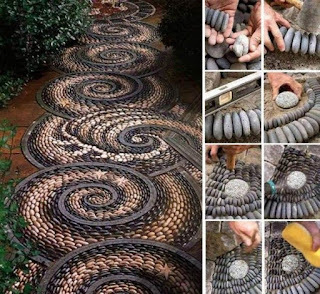 Just follow the simple steps to create a beautiful spiral mosaic stone path for your garden, front yard or backyard.